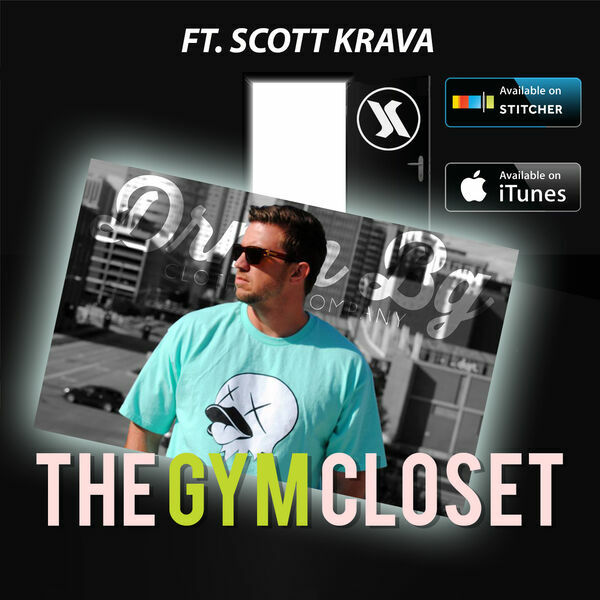 The guys talk with owner of DRMN BG CLOTHING CO. Scott Krava. They talk about what motivates them and what they do when they aren't motivated to get tasks done. They also cover a bunch of good books and podcasts they listen to to expand on their knowledge.